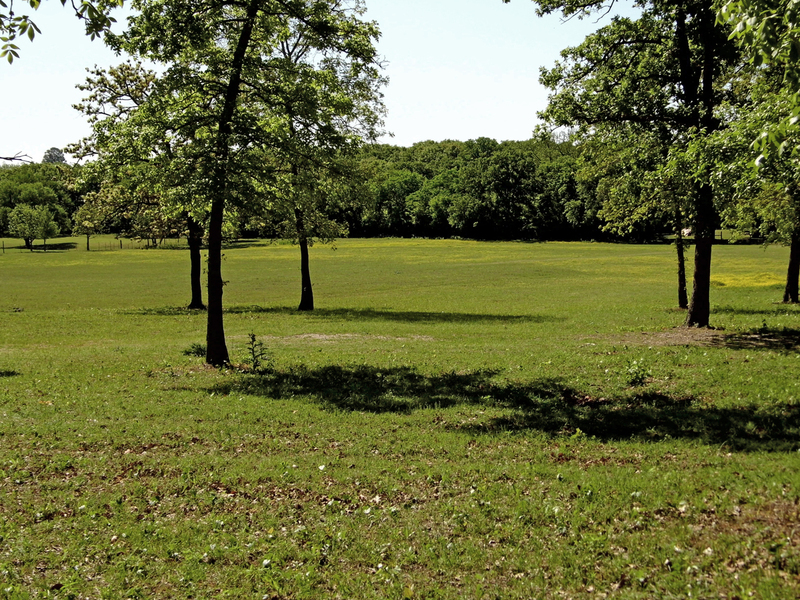 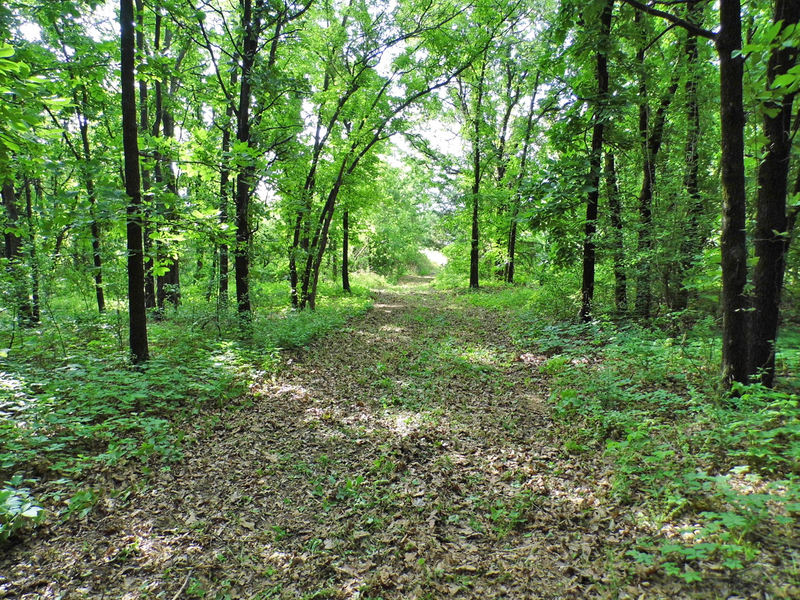 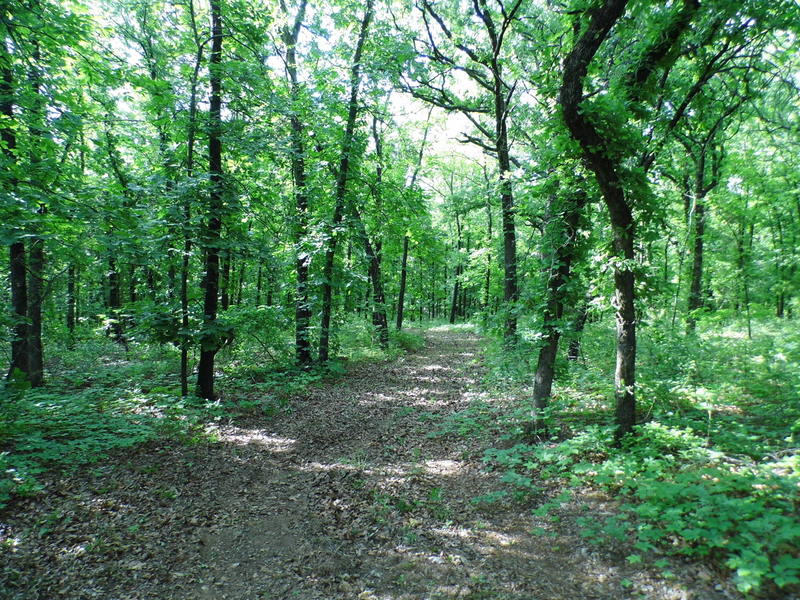 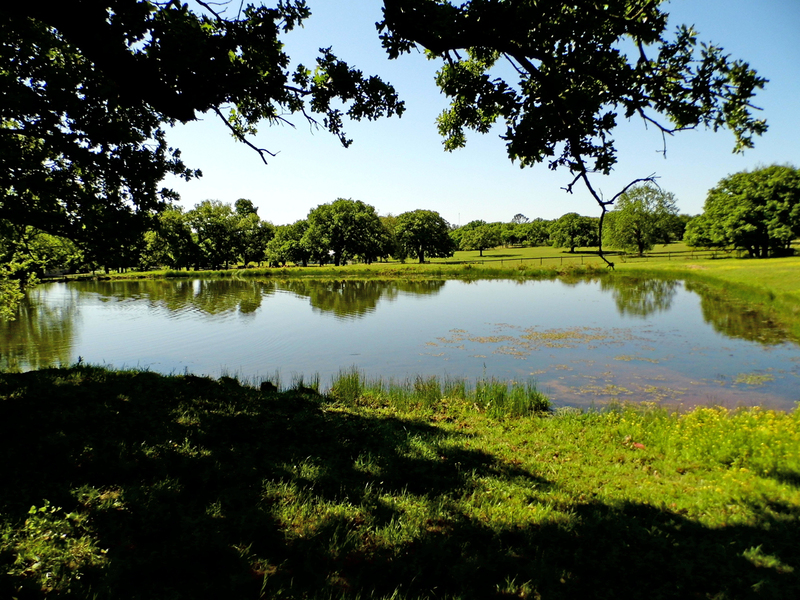 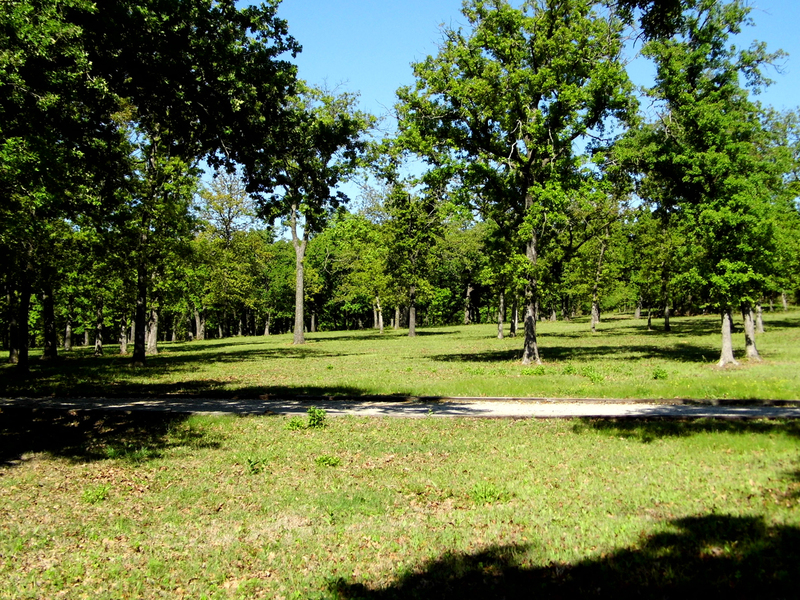 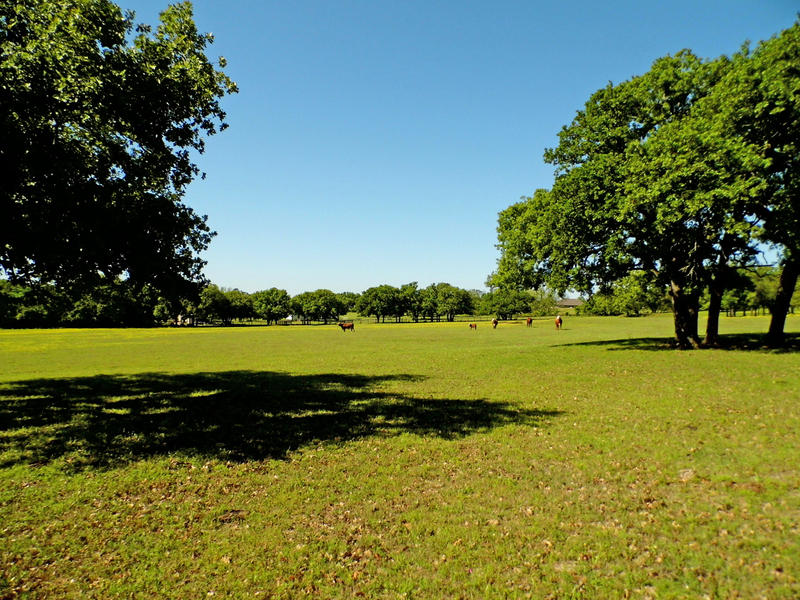 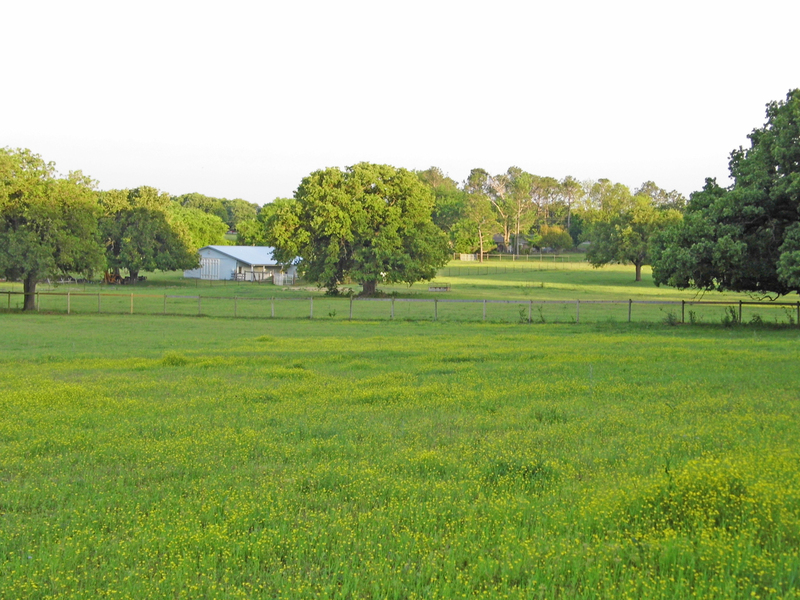 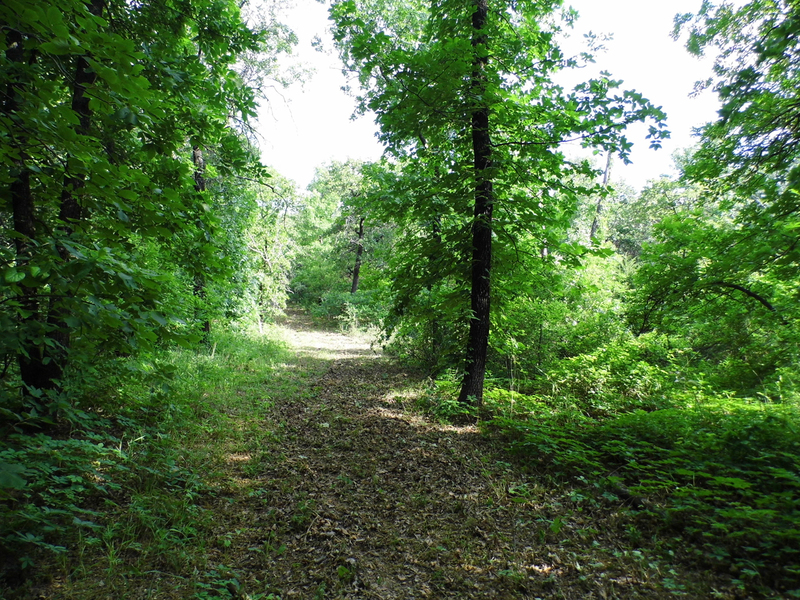 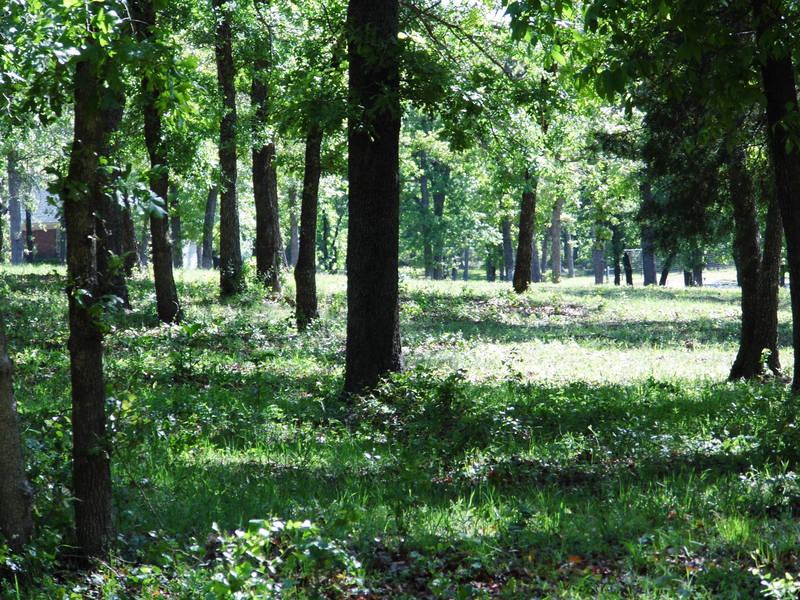 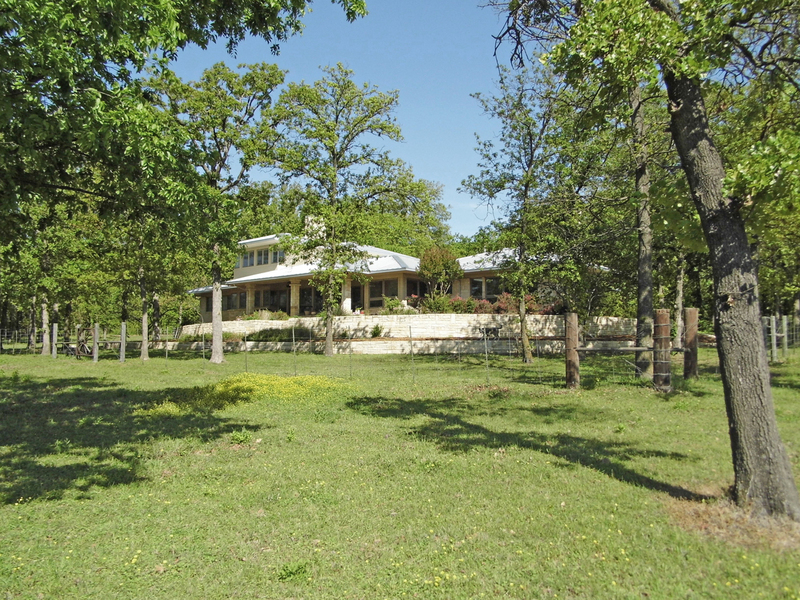 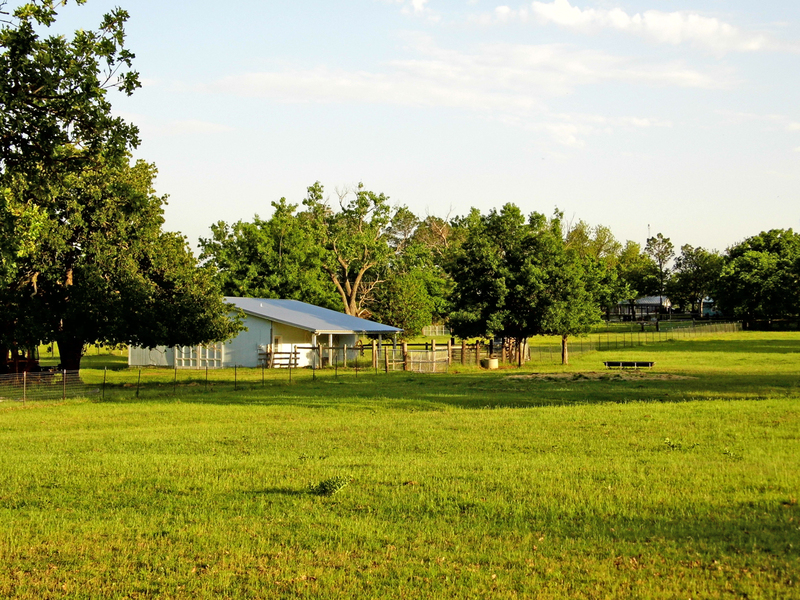 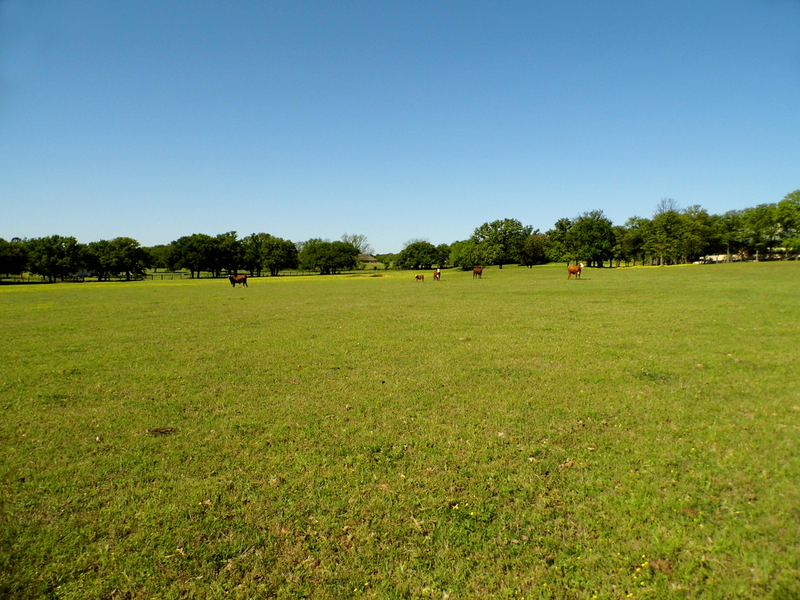 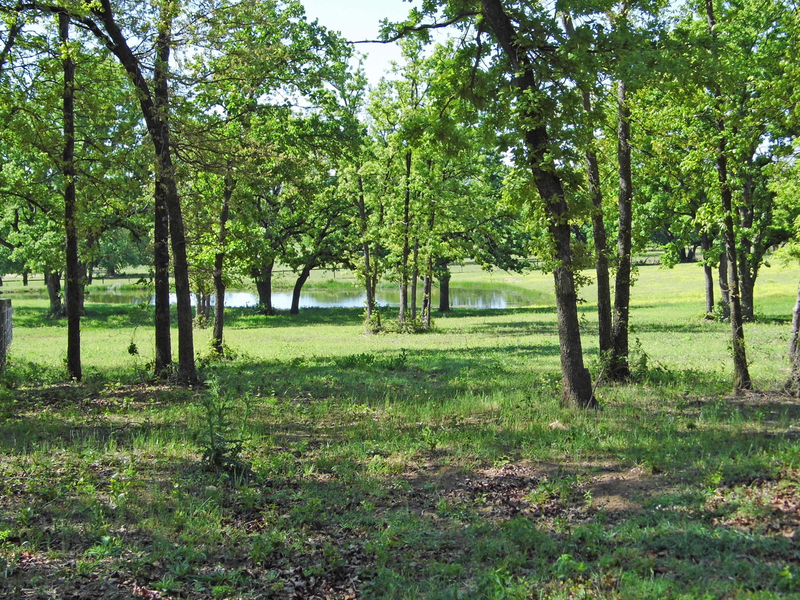 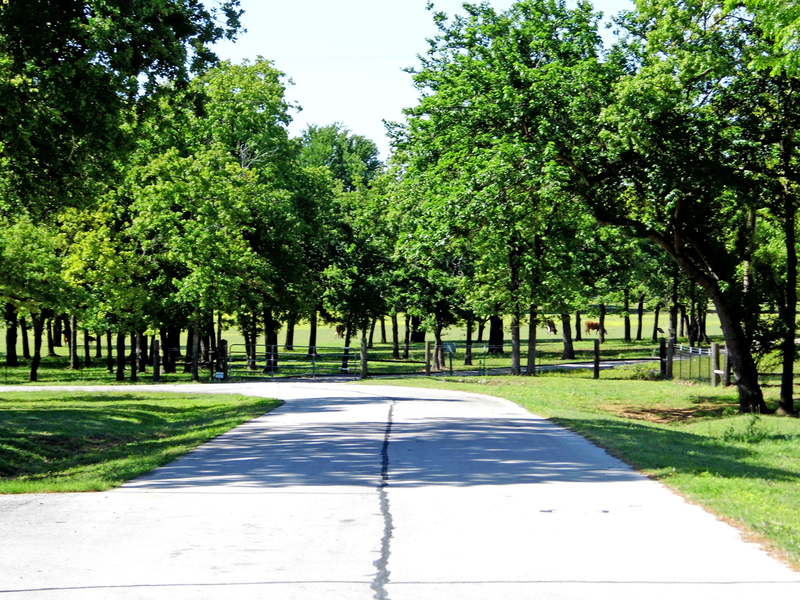 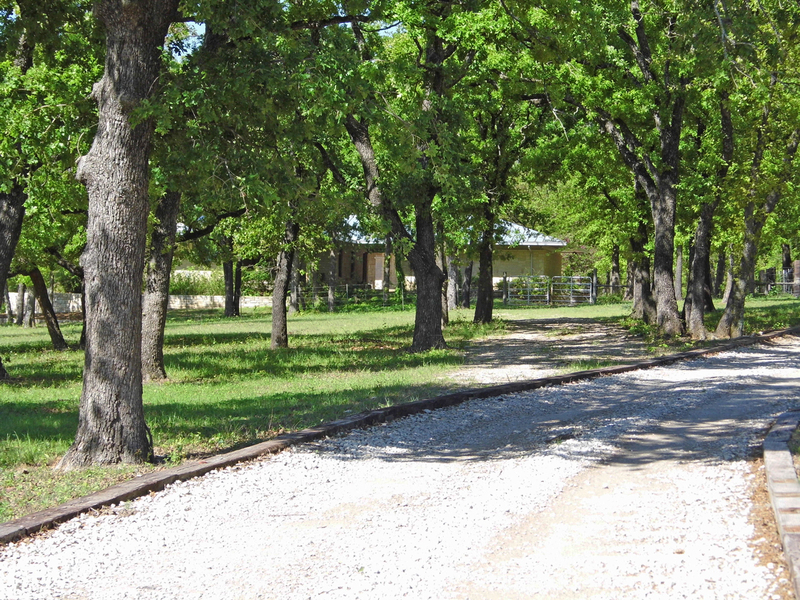 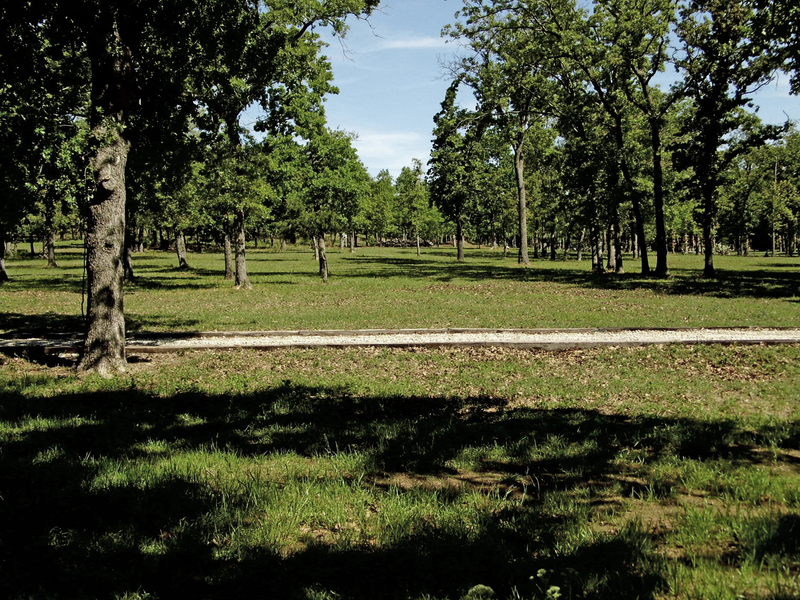 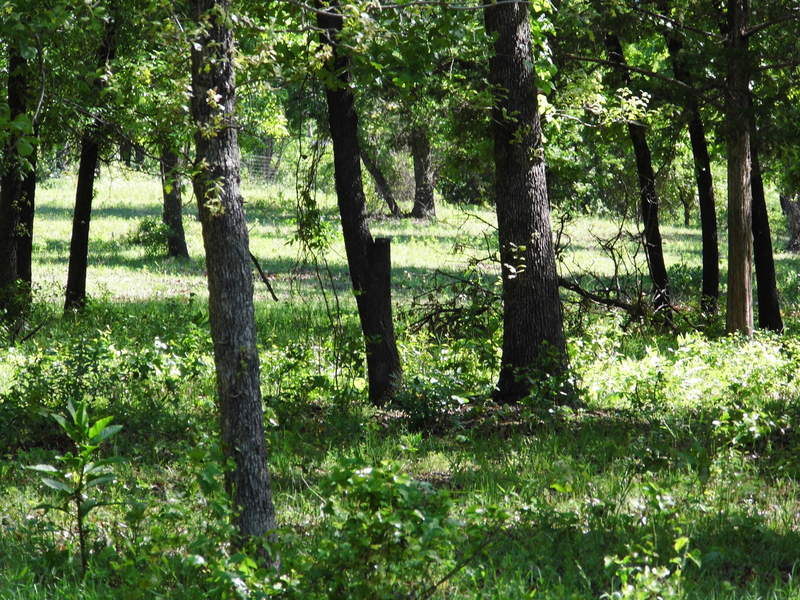 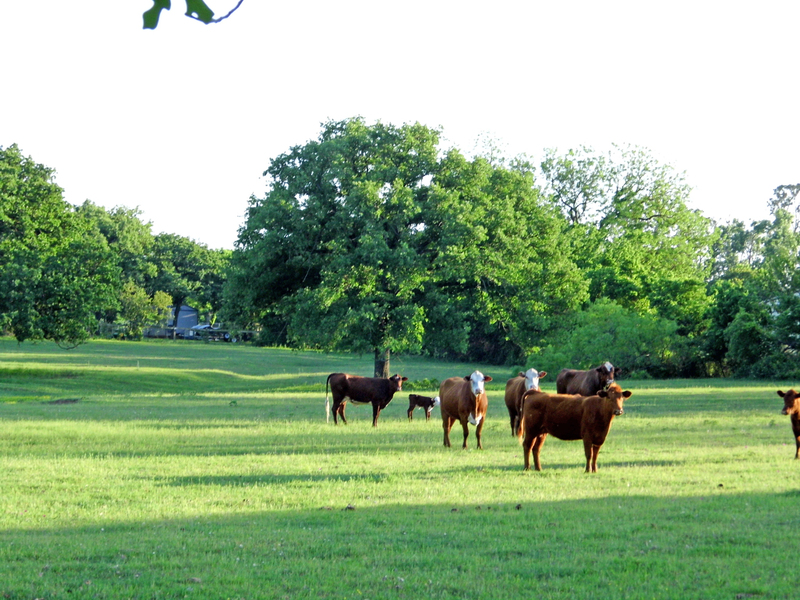 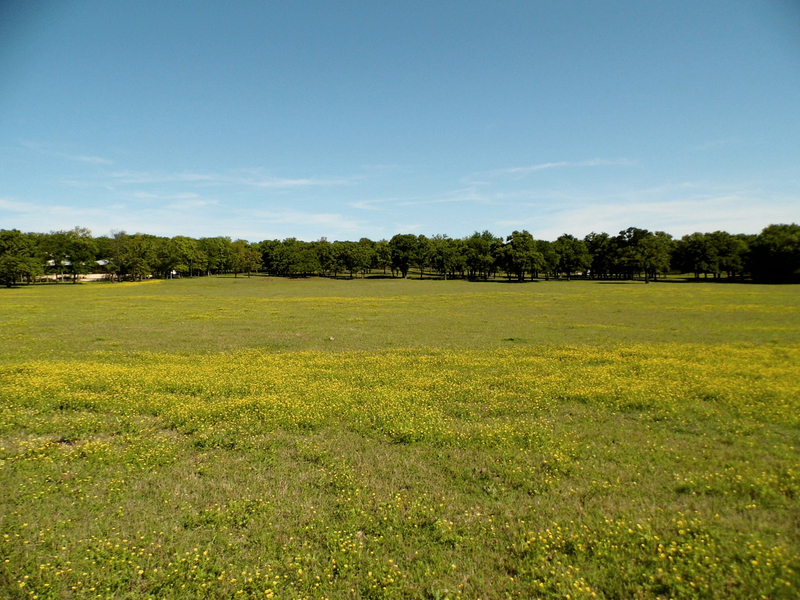 46+ acres of secluded beauty in Argyle, Texas, with a combination of open pasture, dense forest, and a 100’ elevation variance (no floodplain). 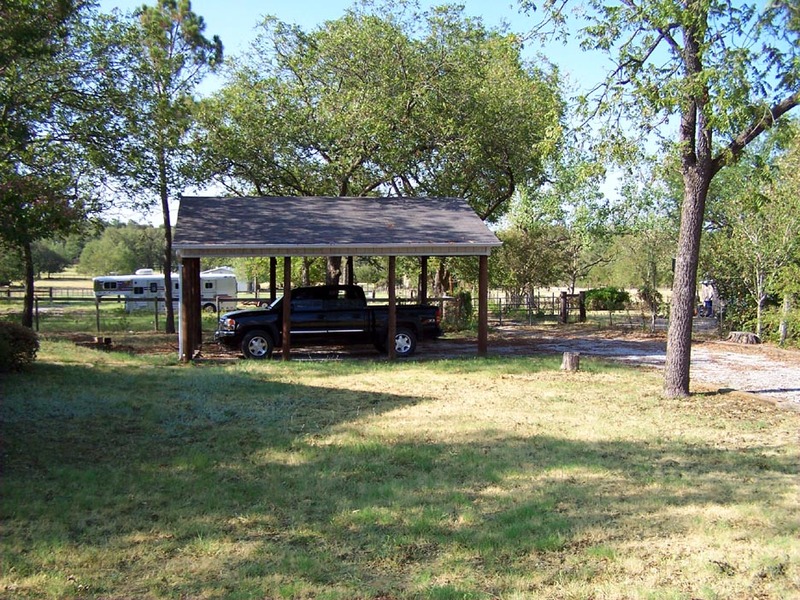 Wonderful opportunity for private family compound. 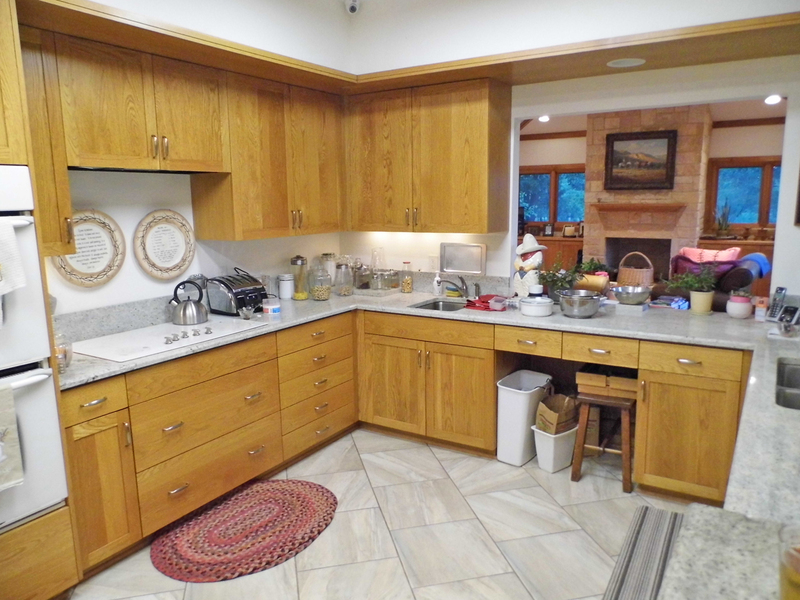 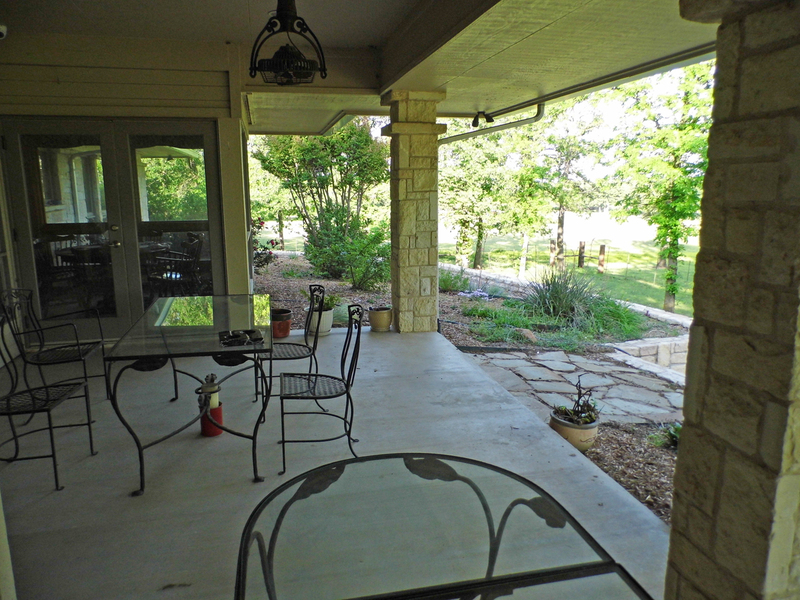 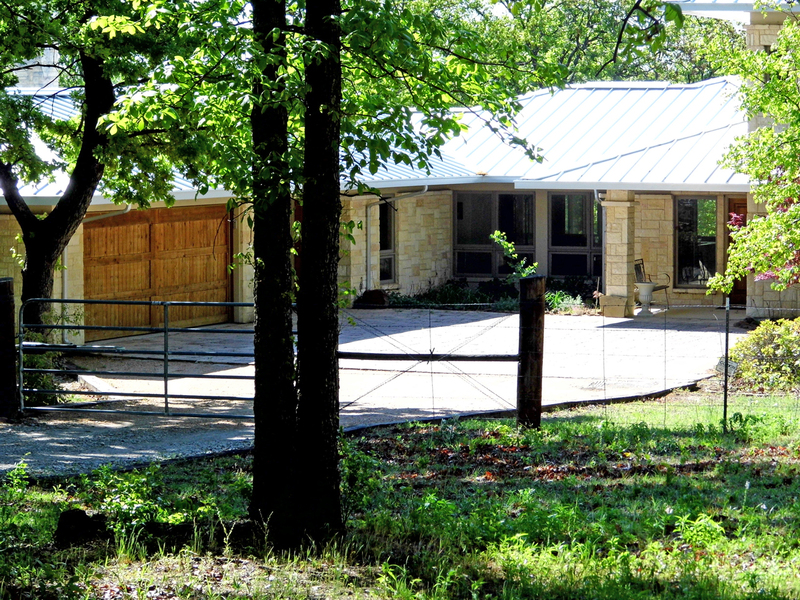 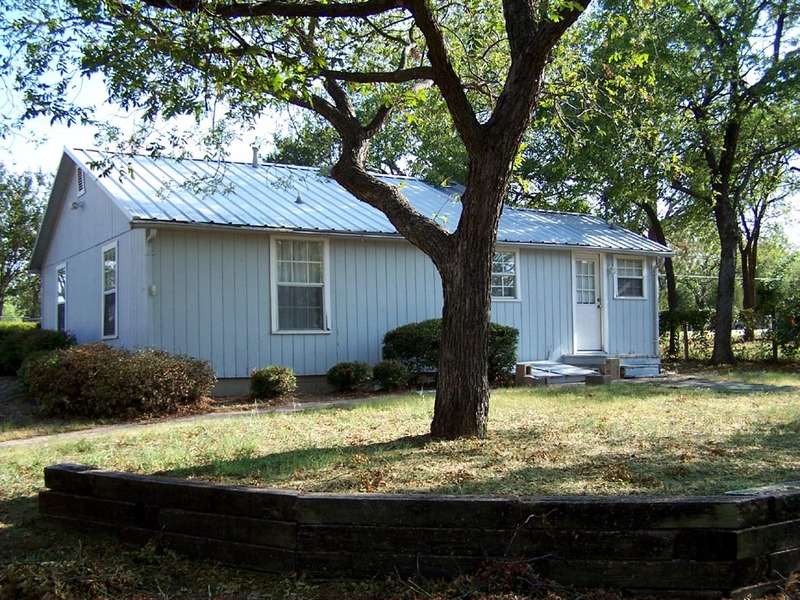 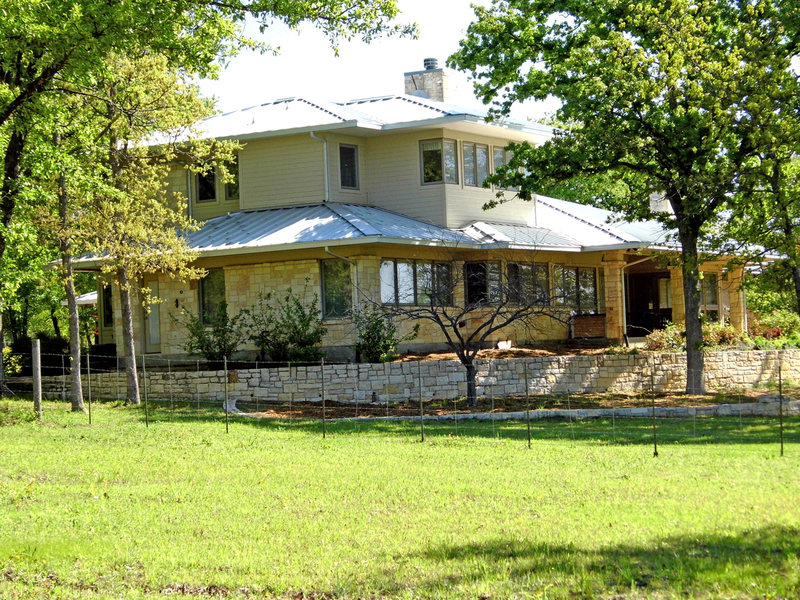 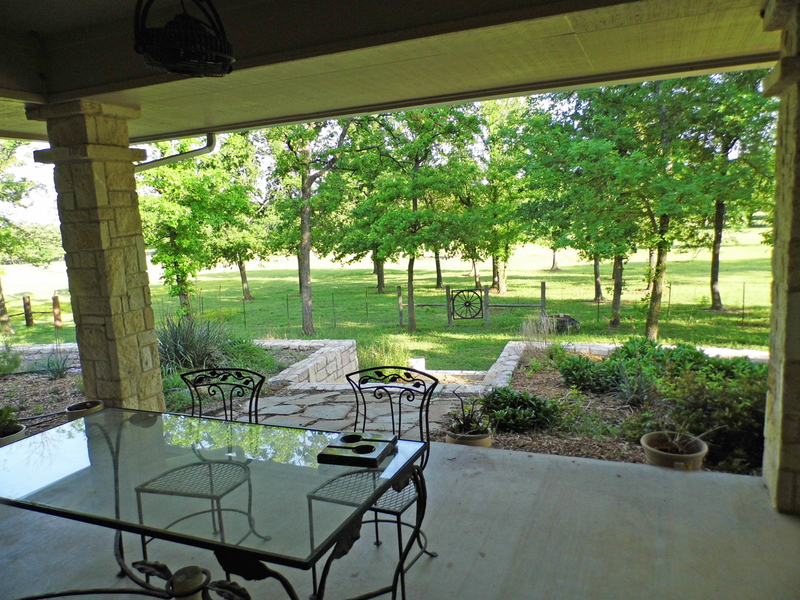 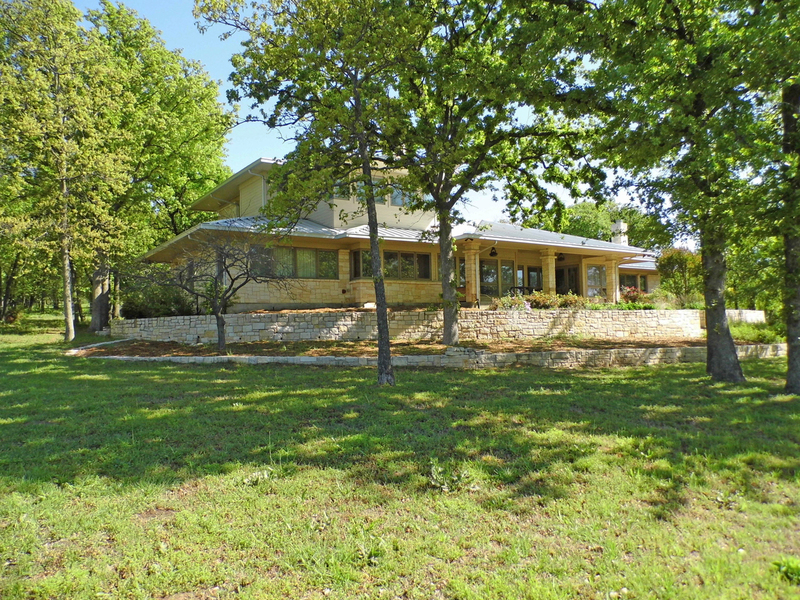 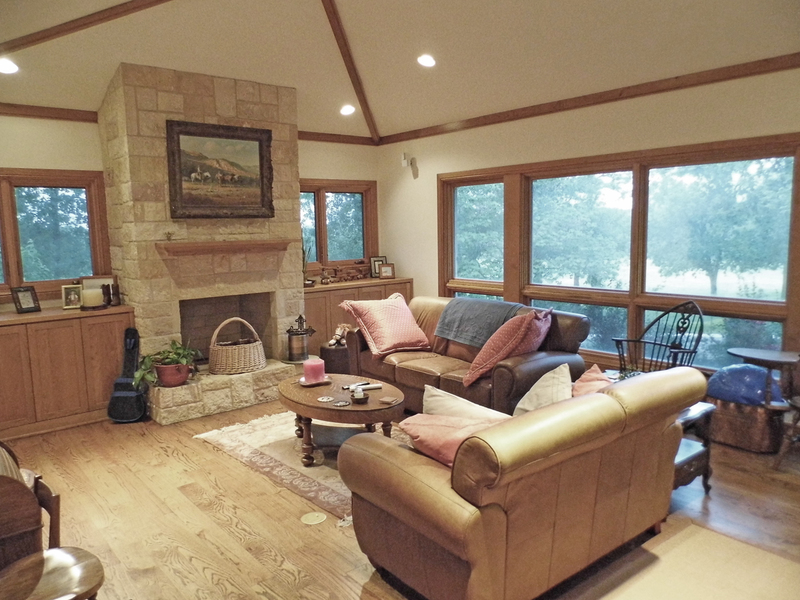 Improvements include an attractively appointed 4,000+ SF 3/3.5 Austin limestone home secluded in the center of the property, horse barn, large pond, and an older 2/1 foreman’s home. 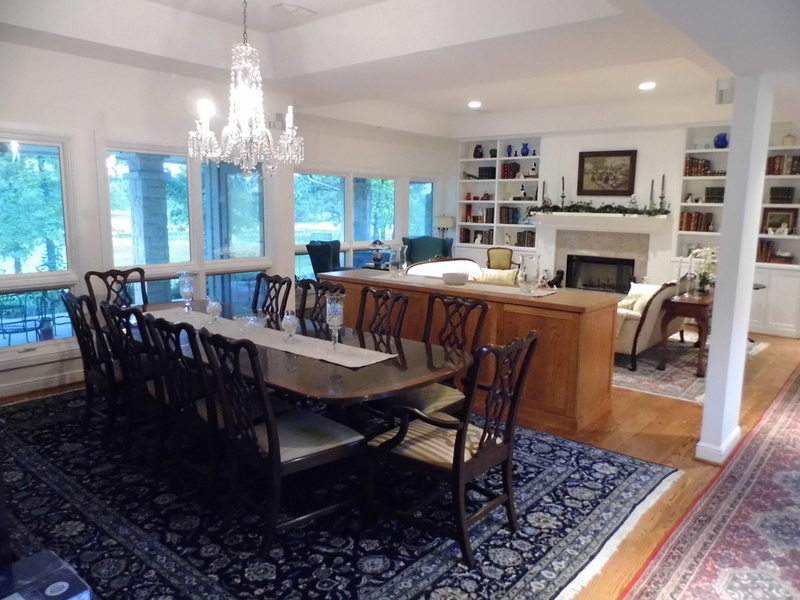 The main home features two living areas, each with fireplace, a breakfast area with glass on three sides to bring the outside in, and a main dining area opening into a formal living. 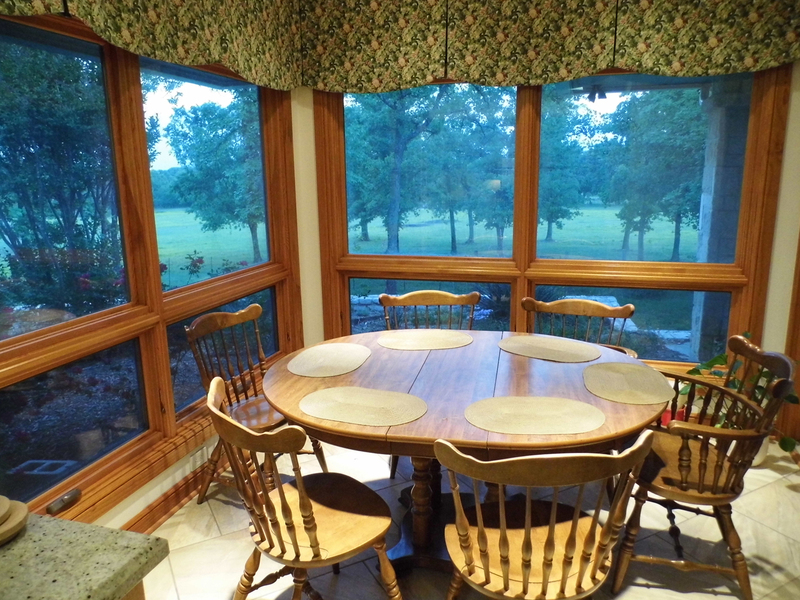 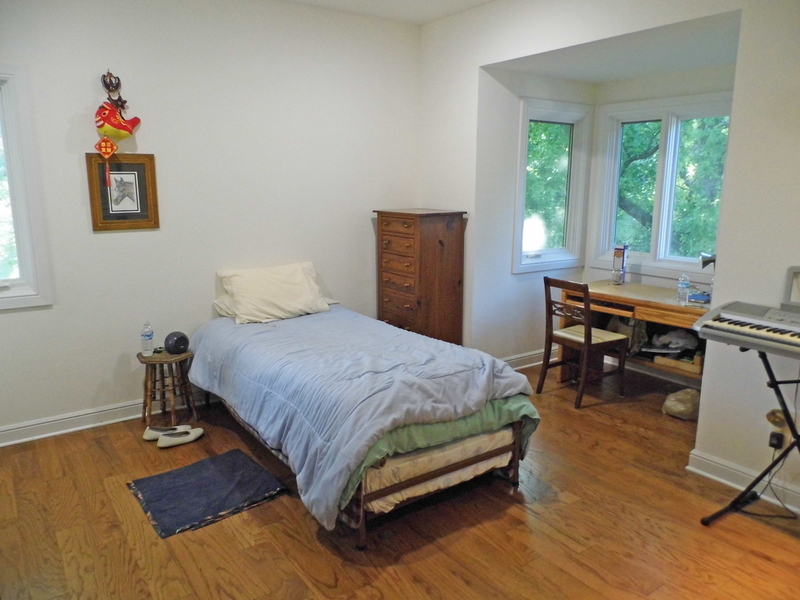 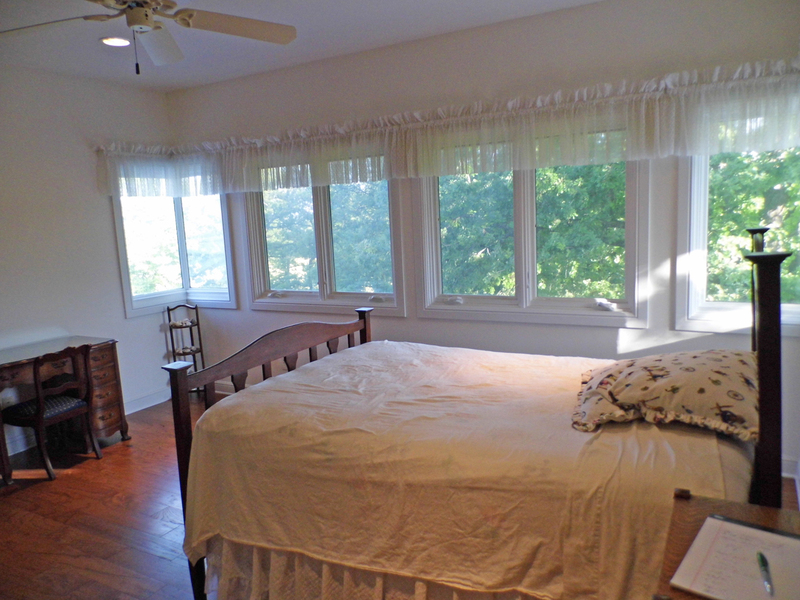 There are three large bedrooms, each with a view, and two large covered porches. 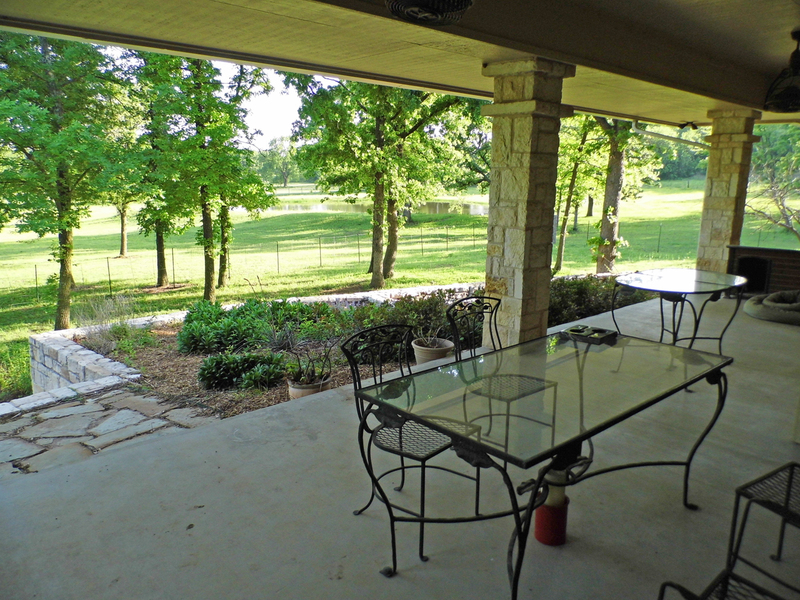 One for outside dining, or just relaxing and enjoying the scenery; the other is enclosed on two sides and was designed to be converted into either a second garage, or 4th bedroom , with a full bath to serve it is already in place. 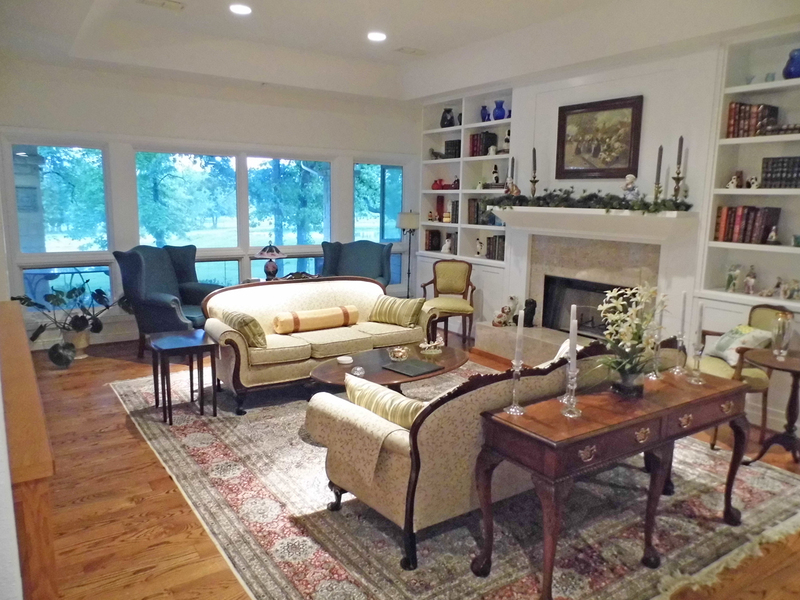 This estate has deeded access to two different roads, providing the opportunity for an elegant main entrance and separate service entrance; yet most of the property is set well back from prying eyes. 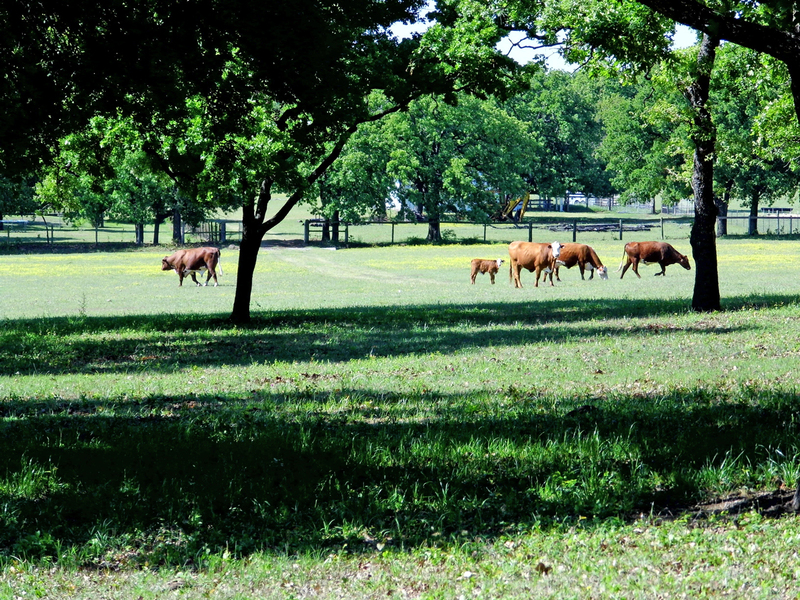 Nothing quite like it anywhere in the area.